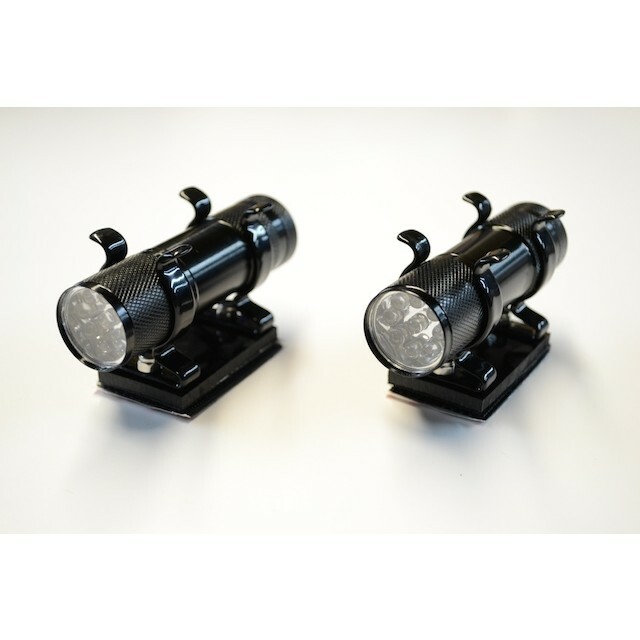 High quality, durable and splash proof black LED torch's hand made in our work shop here in Sussex. 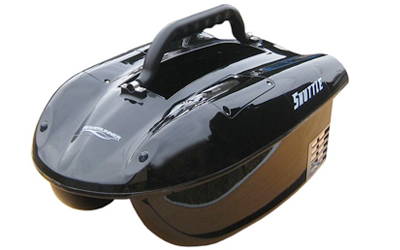 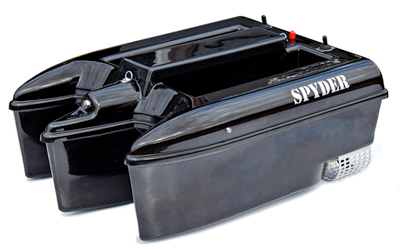 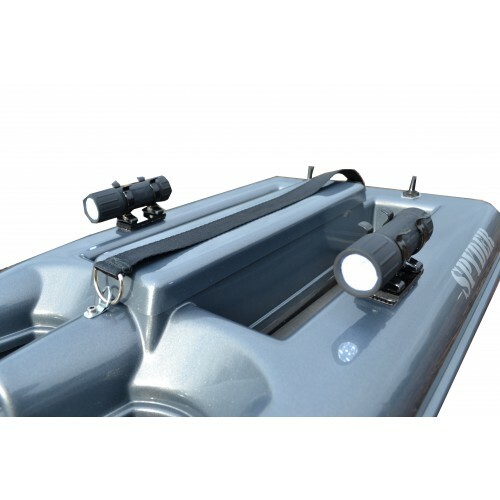 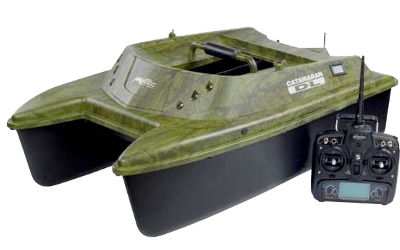 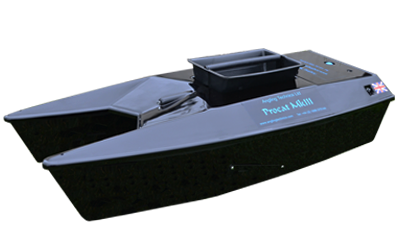 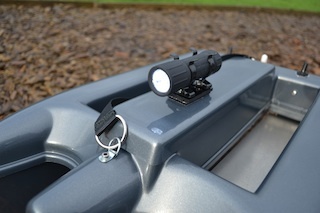 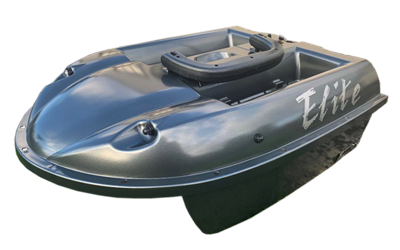 For use with any bait boat to give you extra viewing at night. Held in place by twin plastic coated clips which are attached to a small piece of plastic which Velcro's on to your boat. 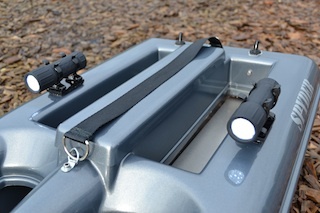 Easy set up.